Tank tops - summer rules still apply! The Roshe and the Flyknit models keep coming out of the woodwork - so why not collaborate using one of Nike's most popular models and their most popular technology? 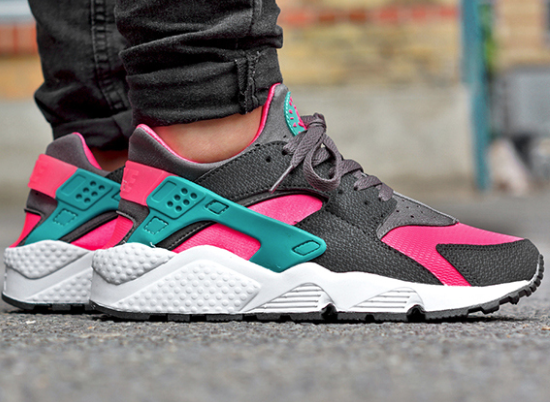 Should be dropping in the US shortly. 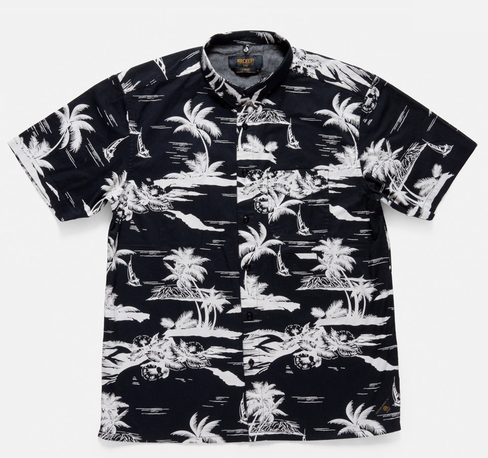 It's still summer in my book - and California surf-brand AMBSN has some great Hawaiian shirts and baggies for you to rock in to the cooler months. Check out their current selection here. 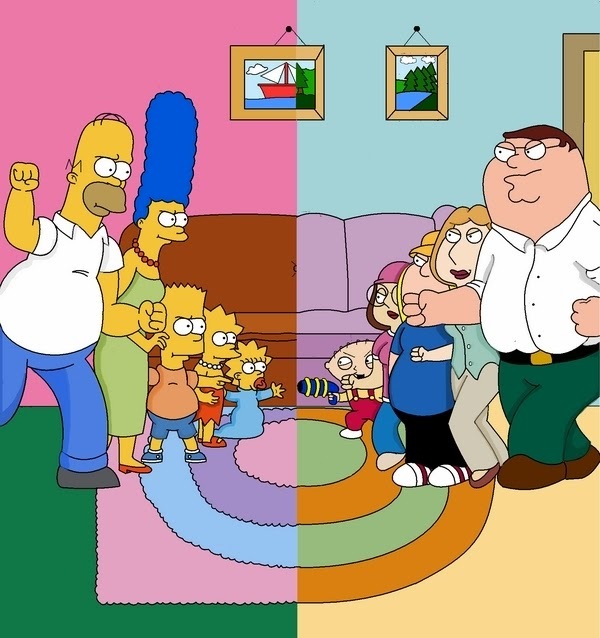 I'm entirely too excited for this Simpsons x Family Guy crossover episode that is going to air this season. I couldn't contain myself and watched the 5 minute preview that they showed at ComicCon, but if you can hold out, more power to you. Forget having friends with Nike Fuel points to burn, this is the ticket! Nike strategically placed some vending machines throughout New York, stocked with goods such as socks, shirts, and hats, and you can only 'purchase' the goods by using your FuelPoints from the last 24 hours. LA - get up on this! 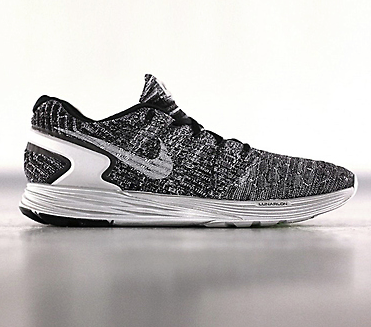 More dope design news here. 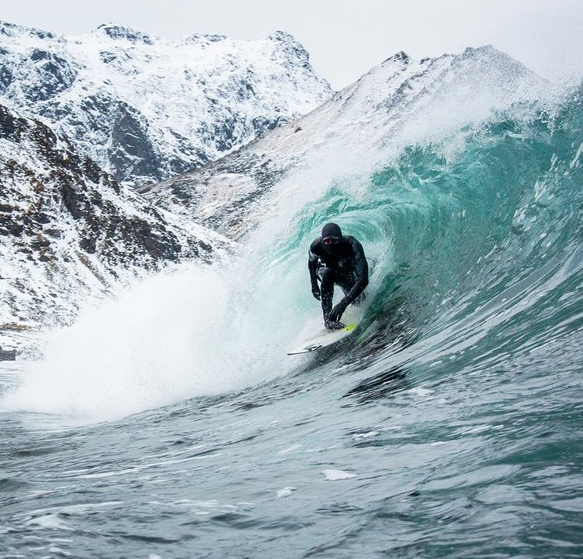 The Smithsonian put up a pretty dope pictorial to showcase the surfers that are taking part in California/Surfer Magazine's own Chris Burkard's upcoming documentary, Arctic Swell: Surfing the Ends of the Earth. Check out some of the photos after the jump, and a 8 minute preview of the documentary here. I thought I was over my fix of Flyknit's and had enough, but alas, this color way is too just spot on (composite notebook?) More info on these beauties coming soon. I had an opportunity to hit up Societe Brewing Company after work last night. It's been about a year and half years since I had last visited, and I can't tell you why it's been so long. From what I remembered - they had some great IPA's and Belgian's on tap, and that hasn't changed (they are now featured under the Out West (IPA) and Old World (Belgians) distinctions). Something new they had on tap was The Bachelor, a series of single hop ales each using the same malt, yeast, and hopping schedule, but featuring a different single hop (all coming in at 6.5%). This is a great way to really taste the different hop profiles on an even playing field since all factors of the beer remain constant aside from the hop used. I had the Amarillo, Citra, and Mosaic versions of the Bachelor, and for me at least, the Mosaic Bachelor took the cake. It's something about those Mosaic hops that get me every time! 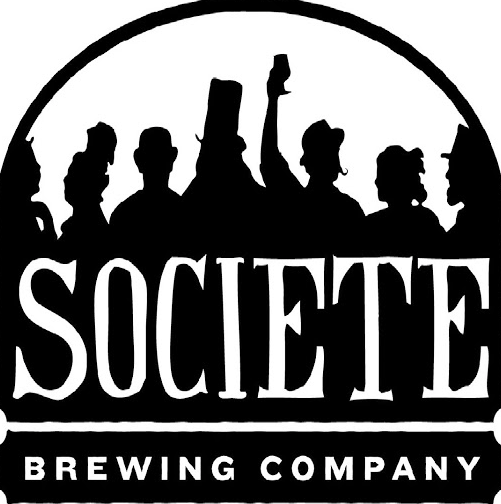 Next time you are in San Diego, be sure to give Societe a whirl. 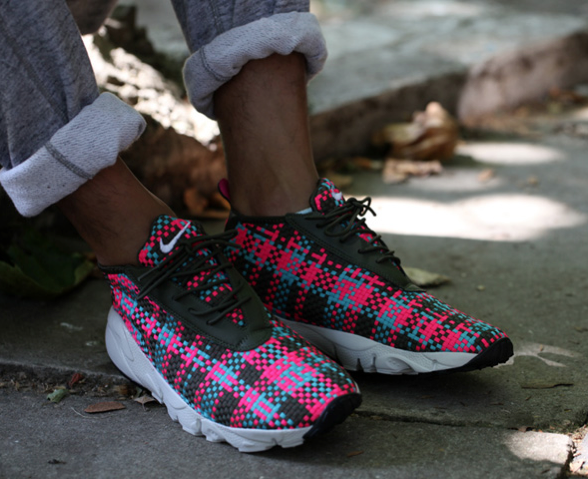 Nice color way for the Footscape Desert Chukka's. Head over to NikeBlog to chukka out more pics. 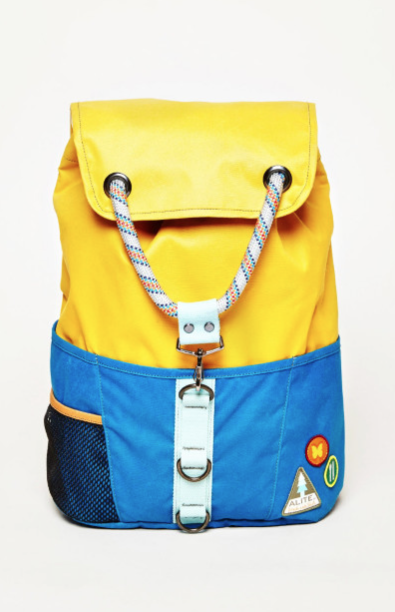 Will Leather, based out in Portland Oregon, donates a backpack to a child in need for every one that is purchased. Cheers to charity! Mahalo is a Hawaiian word meaning thanks, gratitude, admiration, praise, esteem, regards, or respects. Have you ever found a shirt you really liked, planned to purchase, but then forgot who made the shirt and where in the hell you found it to begin with? Well that's happened to me with this shirt twice now, and it's not going to happen for a third time. Purchase here. 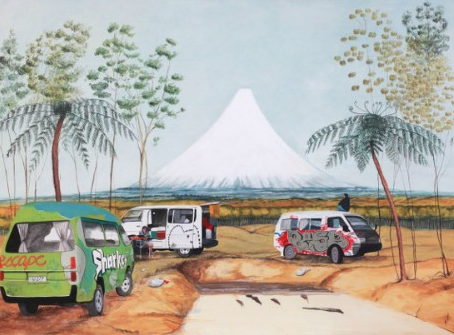 Milton Springsteen is a dope artist hailing from New Zealand. Check out more of his works here. The day you have been waiting for as arrived! 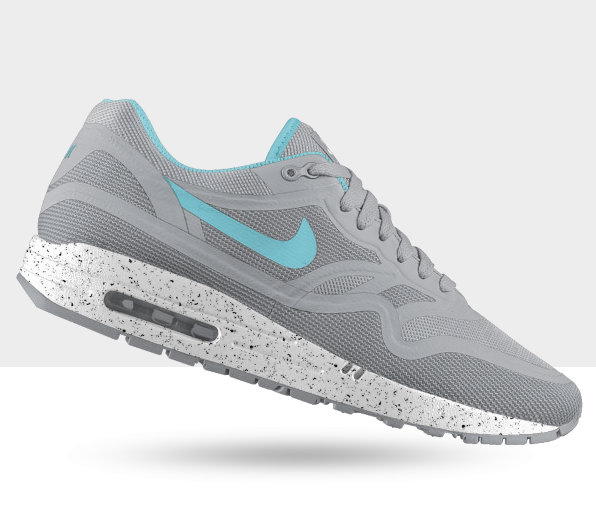 Nike iD has a Lunar customization option on the Nike Air Max 1. Give your inner shoe designer a whirl here. 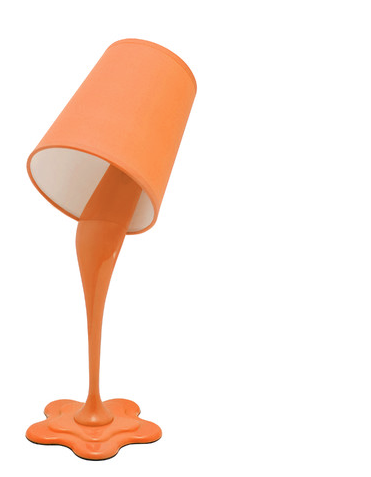 Check out the LumiSource Woopsy table lamp for the name alone if nothing else. Purchase here for $25. "FUNNER SUMMER marks the first collaboration between California based artist and designer Justin Krietemeyer and The Quiet Life. The collection, a year in the making, is a colorful reminder to make time in life dedicated specifically for fun. The 21 piece collection features bold textiles and graphics by Justin Krietemeyer on custom-labeled shirts, shorts, tees, tanks, socks, and polo, bucket, and 5-panel hats. " Oakley brings back my personal go-to sunglasses model, the Frogskins, for another round of action in 2014. Check out the summer line-up here. 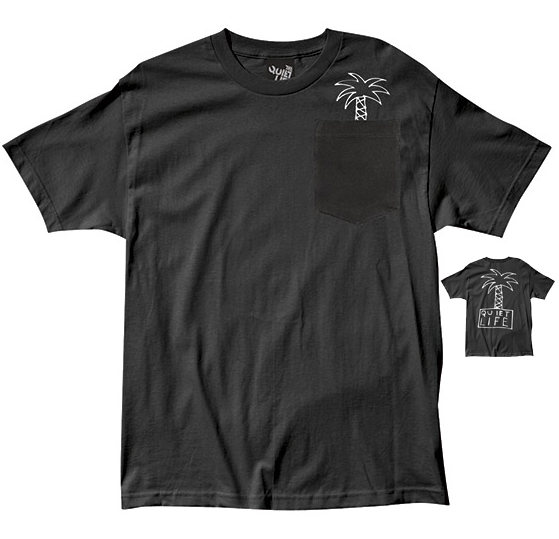 SF's own, HUF, has some nice gear up for grabs as part of their summer collection. Be sure to check it out online or at a flagship! Brazil's breakdown has been fun to watch and all, but who is ready for tomorrow's World Cup final? Art via Groteskito. 10 Deep. Cop it and rock it. *Gear tie-downs, and much more. Check out the video, and support the campaign here! My buddy sent me a link today for a Kickstarter campaign for Lawless Denim, a company based out of Phoenix Arizona pumping out quality, hand-made denim right here in the US. I was initially scared off by the low price point ($79 support can get you a pair of raw, selvage denim) - but after looking at the options available, including but not limited to the renowned Cone Mills out of North Carolina, in addition to various mills from Japan including Kuroki and Kaihara Mills, the quality looks to be there. Further, Lawless offers a lifetime guarantee on its products, and allows further customization (you select fit, button finish, stitch, and thread color) - this is something to look in to. Support the campaign here. Summertime is made for lounging, and it doesn't always have to take place at the beach. 10Deep has some great sweatshorts available as part of their summer collection. Purchase here. LA Galaxy have lowkey been putting out some quality gear lately (and not just the UNDFTD collab we posted last month). Now that the World Cup is nearing the end of the road, don't forget to check back in on the MLS before diving back in to the drama of the Premier League. Purchase the sweatshirt above here. Well, this is timely. On the same day that there was a shark attack at my local beach (7-foot Great White off of Manhattan Beach Pier, read all about it here), I stumble on this wetsuit featuring SAMS technology (Shark Attack Mitigation System). They actually have produced two different versions, depending on where you are in the sea. The suit pictured above is for surfers, bodyboarders, and swimmers, and mimics the print of the striped pilotfish. There is also a deep sea version meant for divers that is more camo based and prey's on the sharks lack of color differentiation and depth perception. Check out more from SAMS technology, and be safe out there! Happy 4th of July, everyone. More patriotic images after the jump (and check prior year posts here and here). UK brand LAZY OAF is offering free shipping on products to the US, this weekend only. Nice tribute from our friends across the pond! 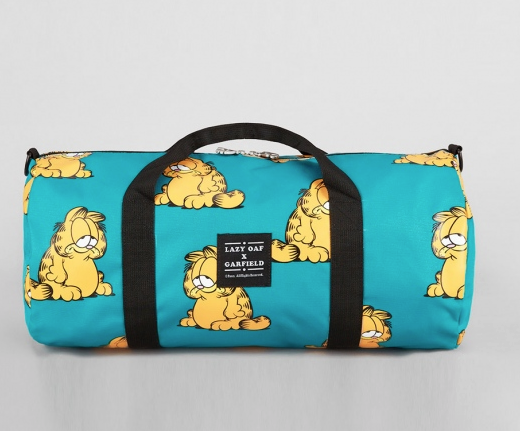 Check out their recent collaboration with Garfield here (talk about brand-name synergy, ha). Life may never be the same. Today, I had the chance to check out the infamous Chicken Charlie at the San Diego County Fair. Aside from the classic (deep fried Oreo's) - I had to try his latest creation, the Triple Cheeseburger with Krispy Kreme donuts serving as a bun. How was it? Savory, sweet, and over the top....just what I was looking for. I don't keep my ear as close to the street as I used to, and I'll be the first to admit it. That being said, I'm absolutely dumbfounded as to how Kendrick's ode to West Coast Legend and OSTT fav, Kurupt, is just now getting on my radar. This was recorded in 2009?! 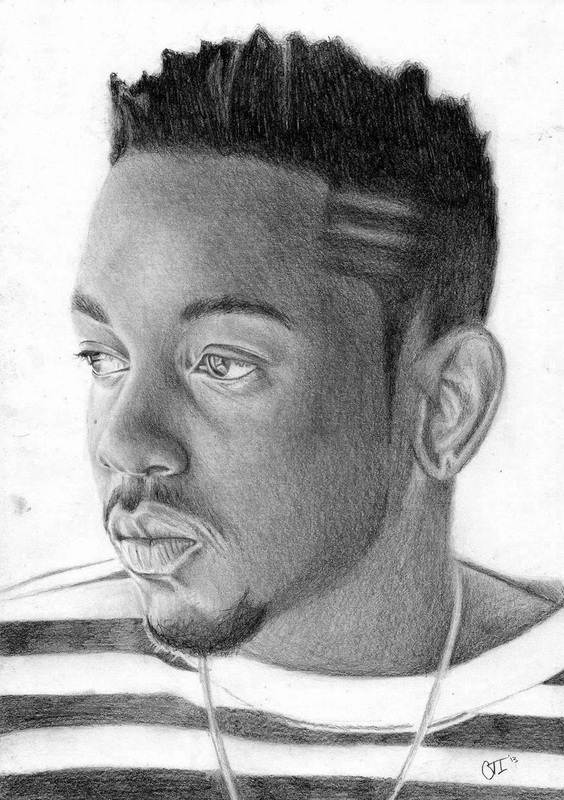 Kendrick does his thing in classic Kurupt style, and couldn't have nailed it in a better fashion. Listen to the track here, and read along with the the lyrics here. Artwork above by Colleen Trillow.